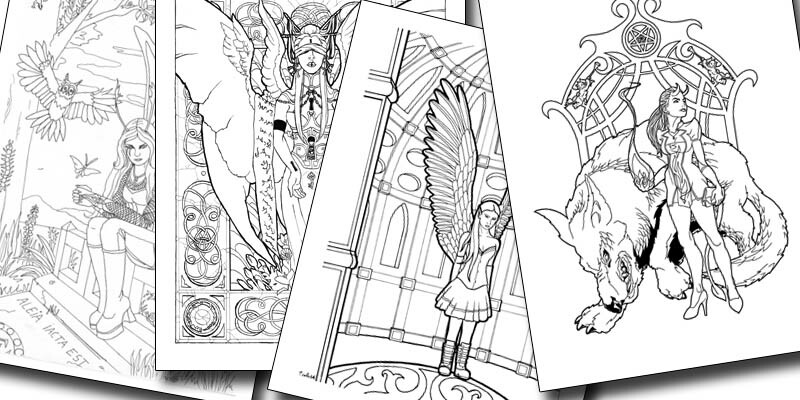 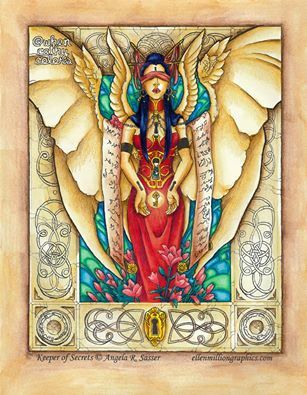 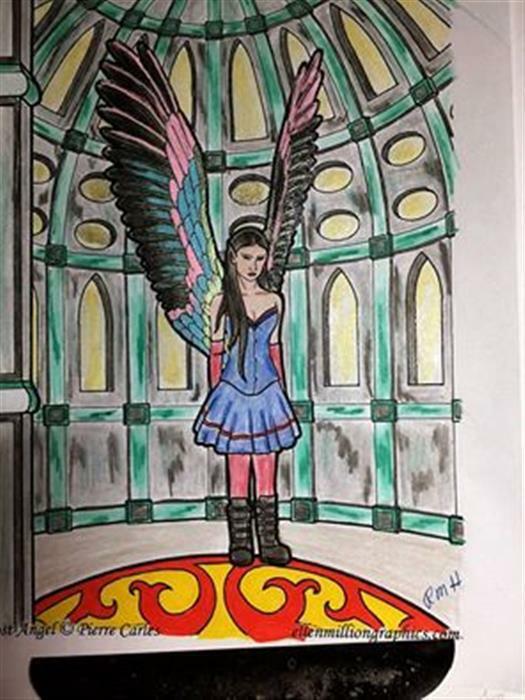 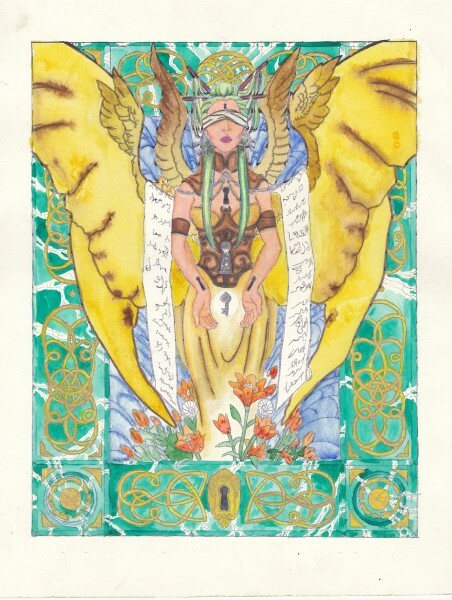 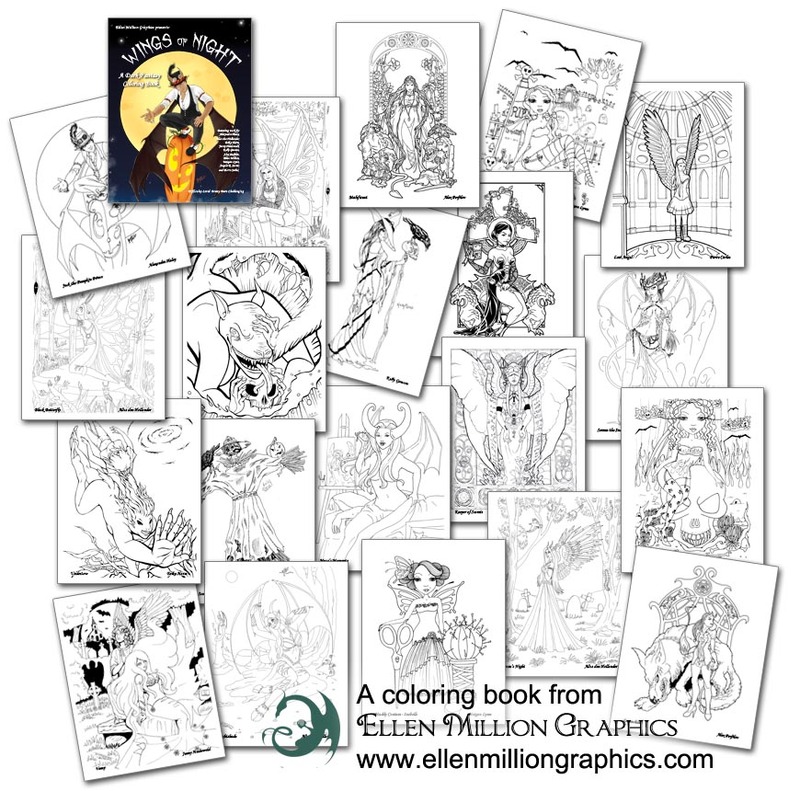 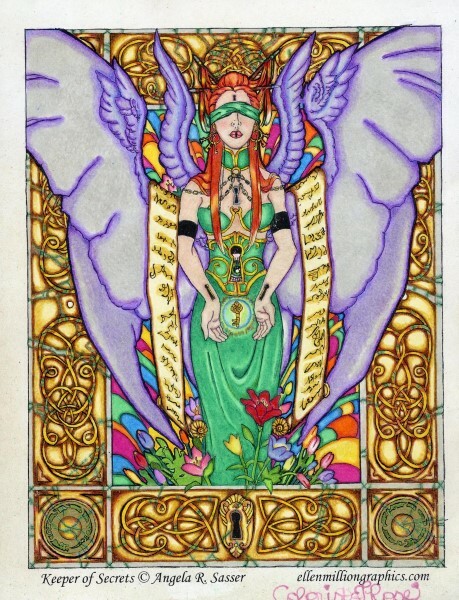 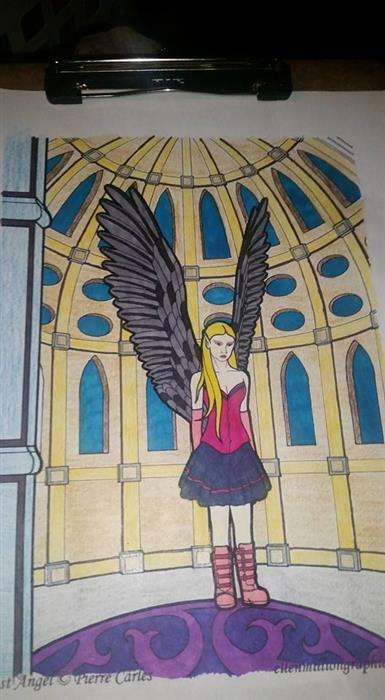 A dark fantasy adult coloring book, perfect for that Halloween mood at any time of the year. 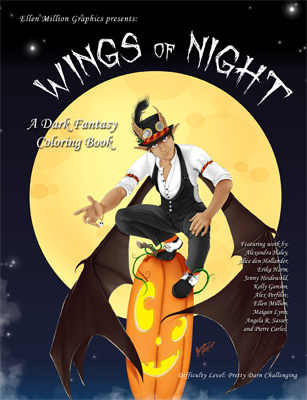 Includes haunting images of werewolves, witches, winged demons, succubi, dark queens, scarecrows, graveyards, and more! 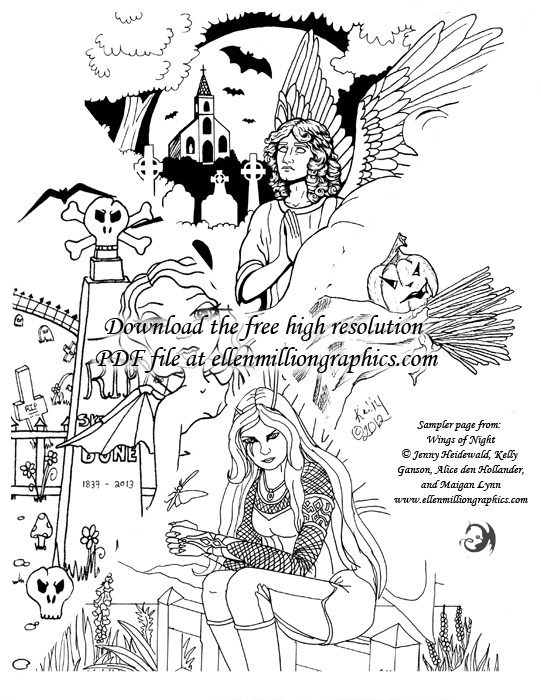 Download a free coloring sampler page!